Tricia's Take: OOTD- Halloween Revisited! And with Anthro's free shipping back... I am really crossing my fingers for this and another pair of these to hit sale! Peter Pan, Captain Hook, Wendy, Tiger Lily and Tinkerbell! I did not coordinate costumes this year (I should have!) but they were so cute I still had to post it!! I love this outfit, so perfect for halloween! 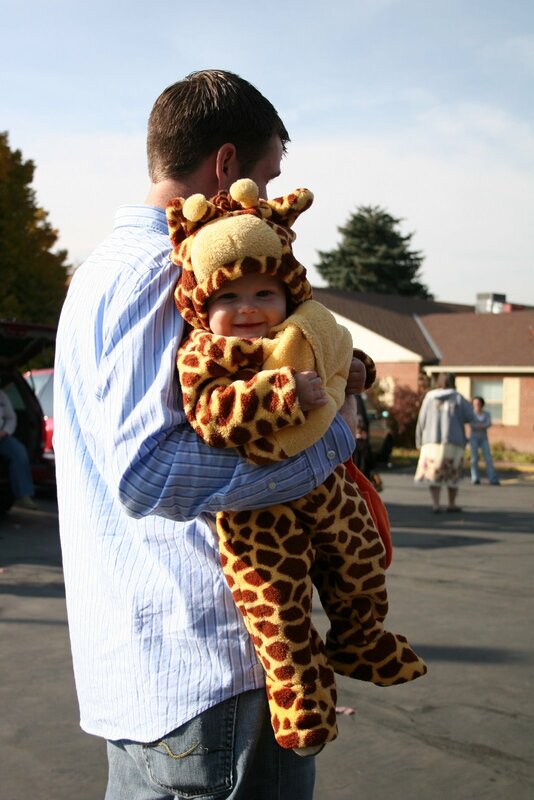 Your family's costumes are so cute, I love them! LOVE the belted cardi and the fabulous shoes..sooo sparkly!! Saw your costume pics, still love them..you guys look fab!! You look so cute in that outfit! 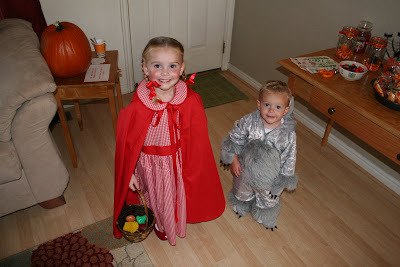 And those costumes are adorable! You guys look adorable! My kids NEVER want to coordinate costumes. They each feel the need to be individuals. PS - You look great in the In A Twinkling dress! What a cute and chic halloween outfit! I love it with the animal print accessories too! Love your blog! We start Christmas music today too, love it! You look SO cute Tricia, and I really love your bangs twisted back too! 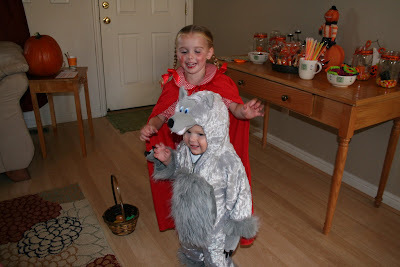 The Halloween costumes are entirely too cute, my dh and I were Little Red Riding Hood and Big Bad Wolf (he wore the bathrobe and bedcap version though)for a couples party one year. You are adorable as Tiger Lily - so clever! Chic way to do holiday dressing for halloween! Oh, and the costumes of holiday past?! Too cute! 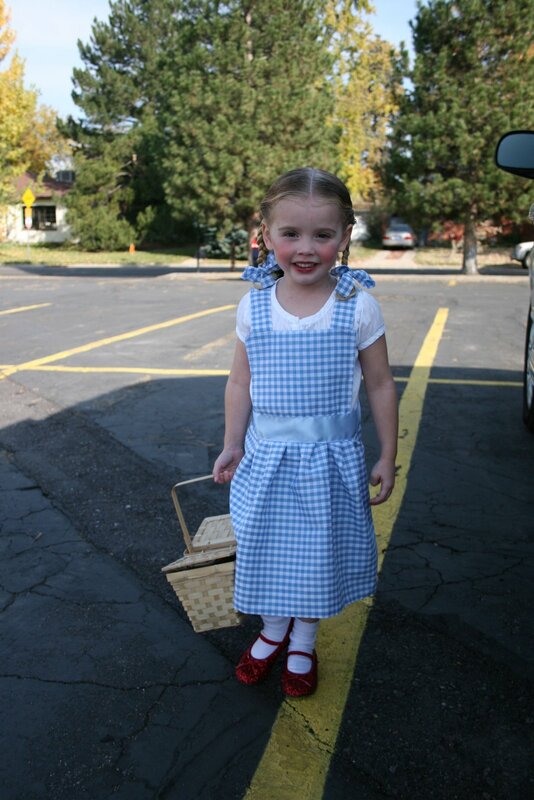 I love little dorothy! Your costumes are fantastic! And no, no judgment at all! I think we should be playing xmas music a lot longer! Oh my goodness, Mrs, tell those kids to stop growing up!!! Aw, you and Jan both look so cute in this combo. And I especially love how you accessorized it with the leopard belt and the Carolee necklace. So pretty and just the right amount of animal print!